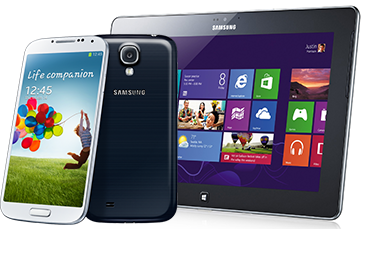 Why choose an extended warranty and device protection? To find your IMEI number, press *#06# on your phone's keypad and the IMEI number will be displayed on your screen. To ask a question about our warranty and device protection plans. Fill up the form below to know more about our Device Protection & Extended Warranty Plans.